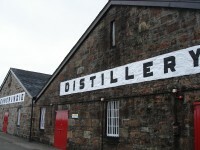 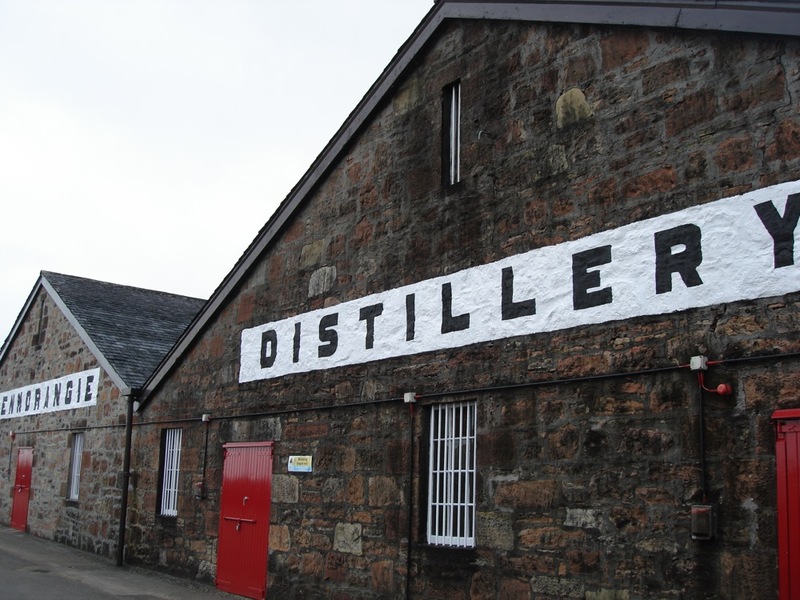 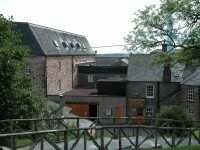 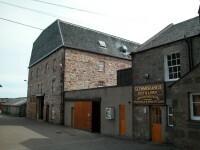 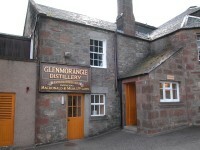 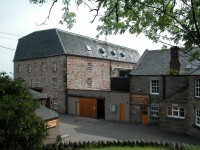 Tain Golf Club in Scotland is located just across the Firth from Royal Dornoch in the Royal Burgh of Tain, whose famous “16 men” craft the renowned Glenmorangie Distillery single-malts. 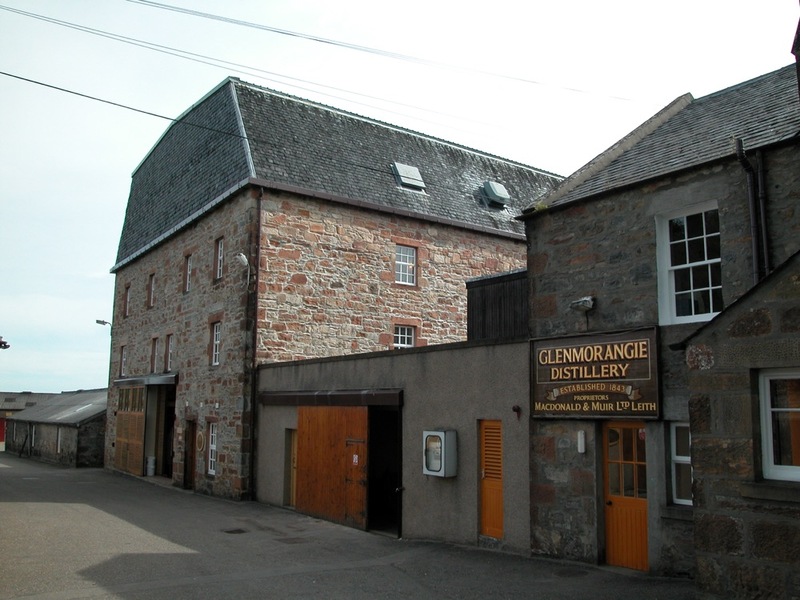 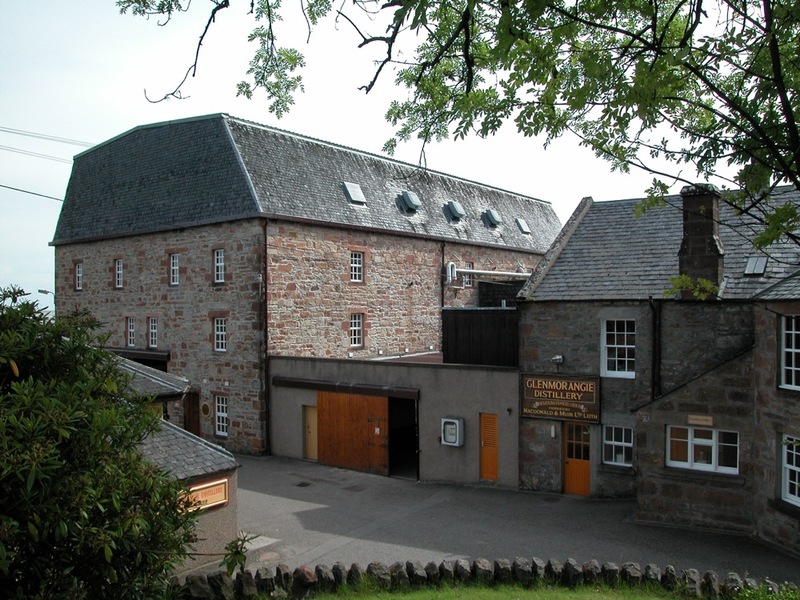 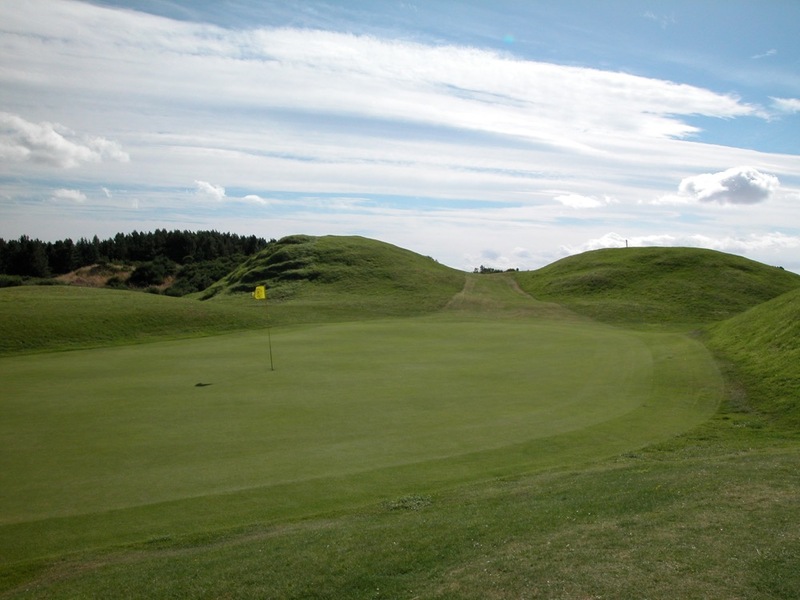 Just as a tour of the Glenmorangie Distillery is a must, as they create some of the most legendary whiskys in the world, so is a visit to the town’s 18 holes at Tain Golf Club, designed by Old Tom Morris in 1890. 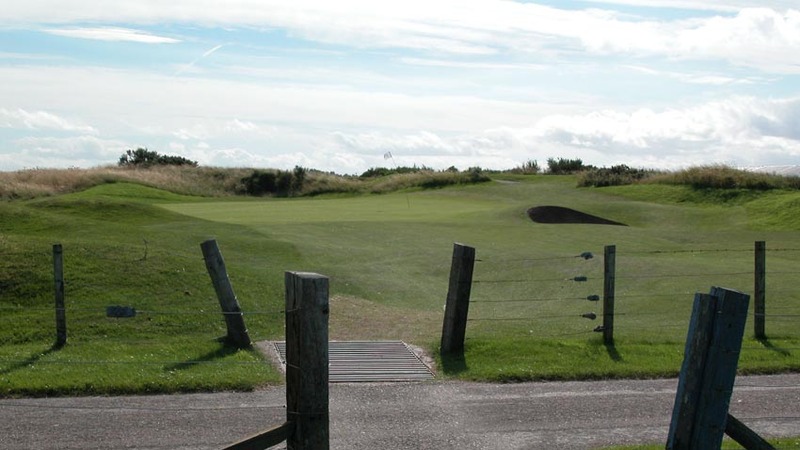 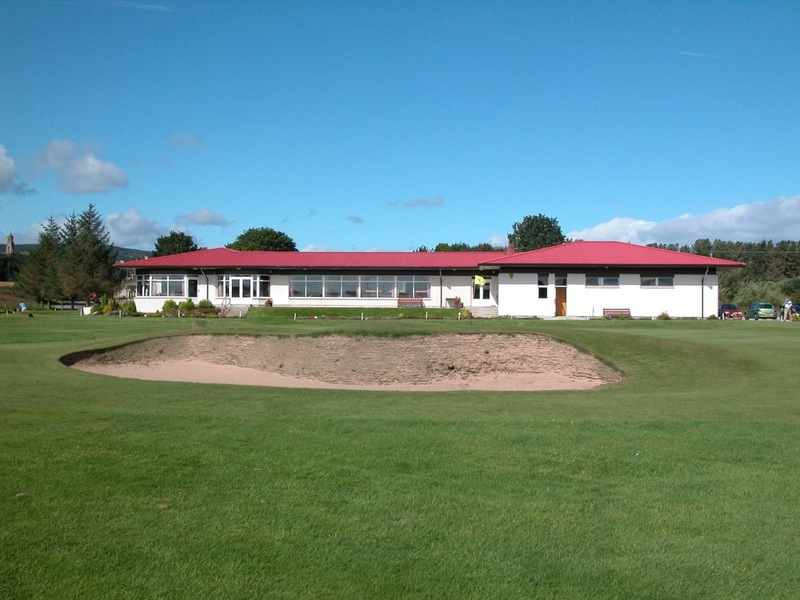 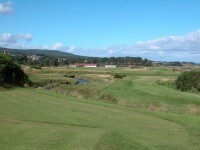 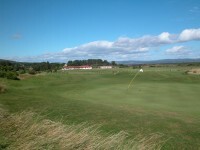 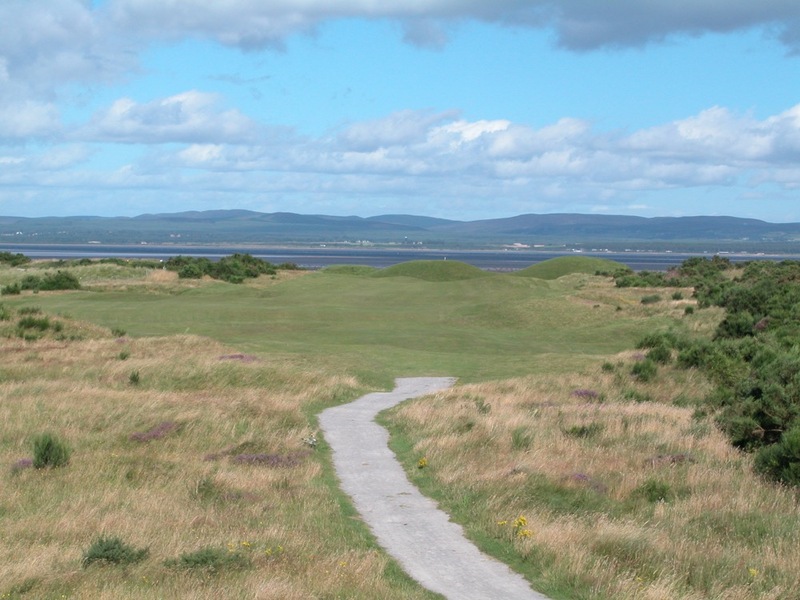 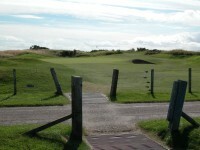 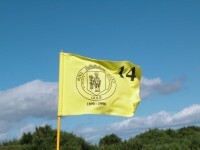 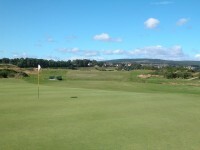 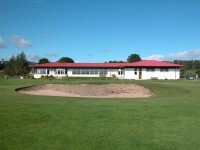 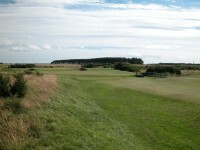 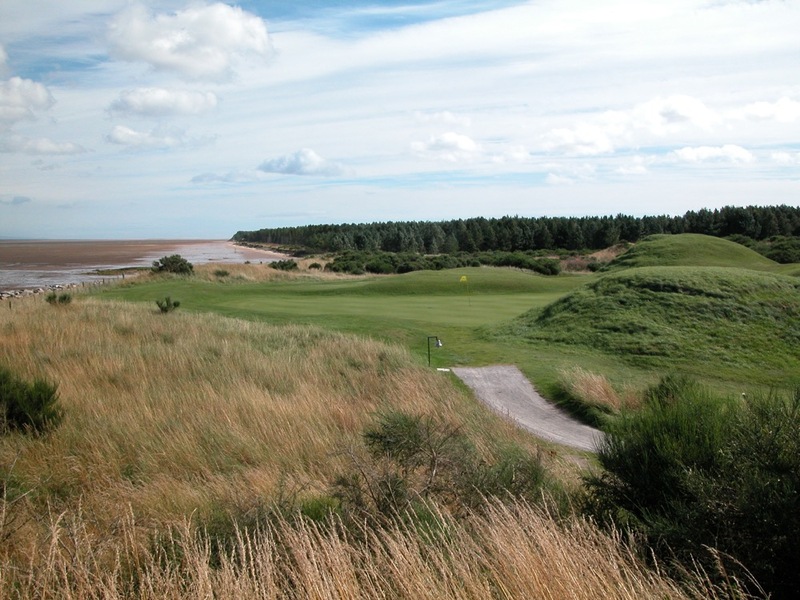 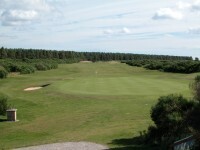 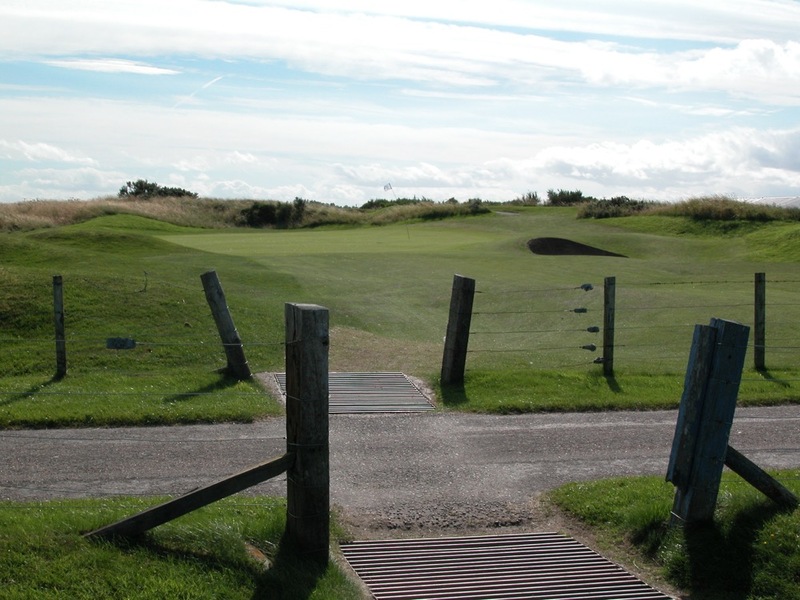 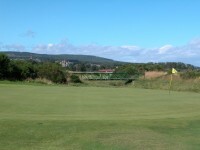 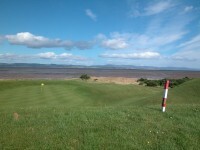 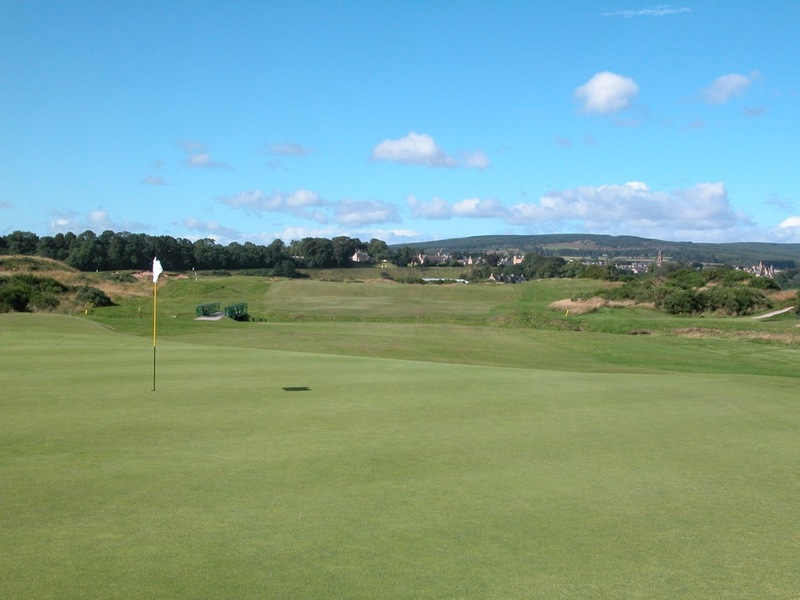 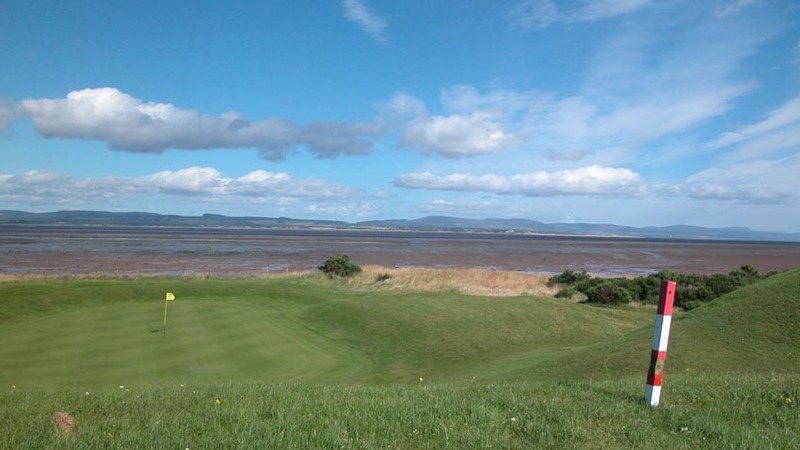 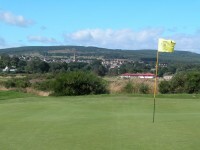 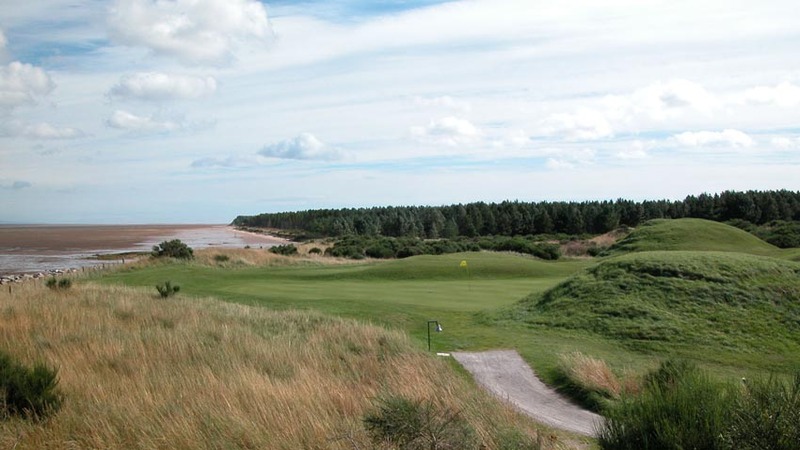 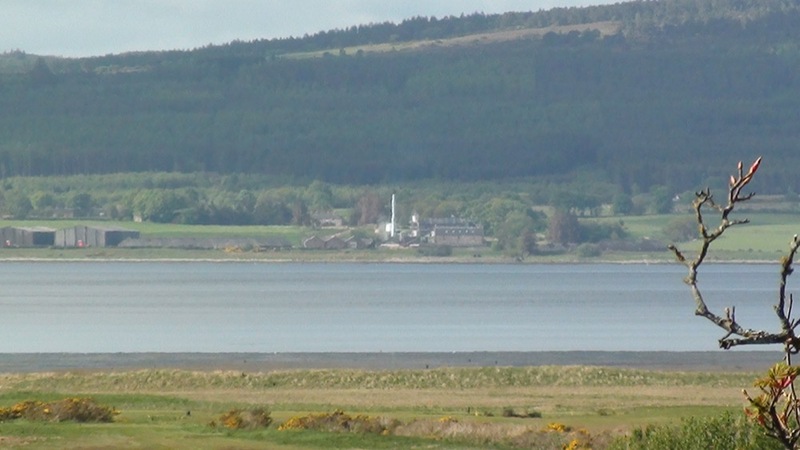 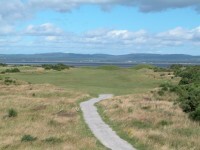 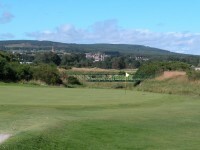 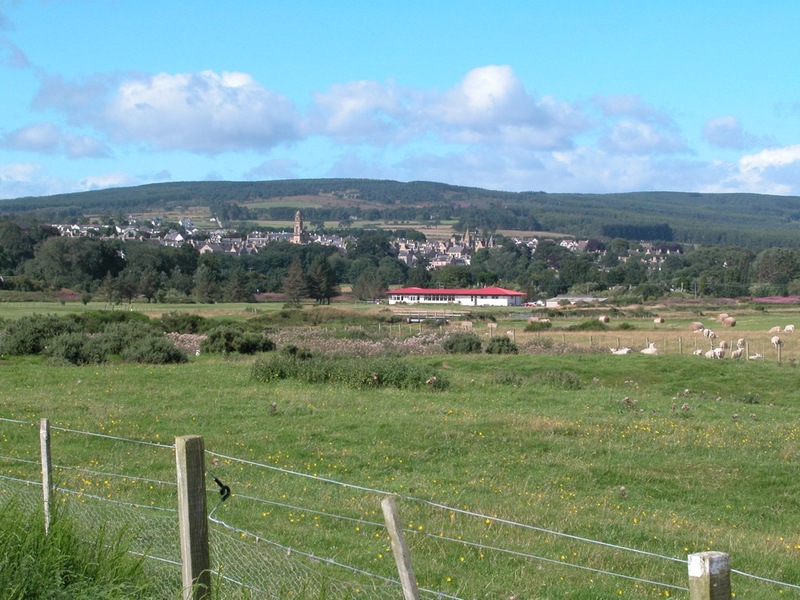 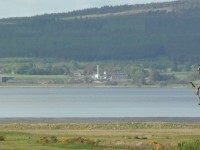 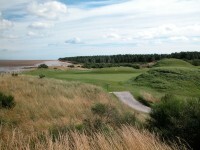 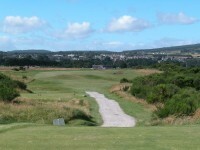 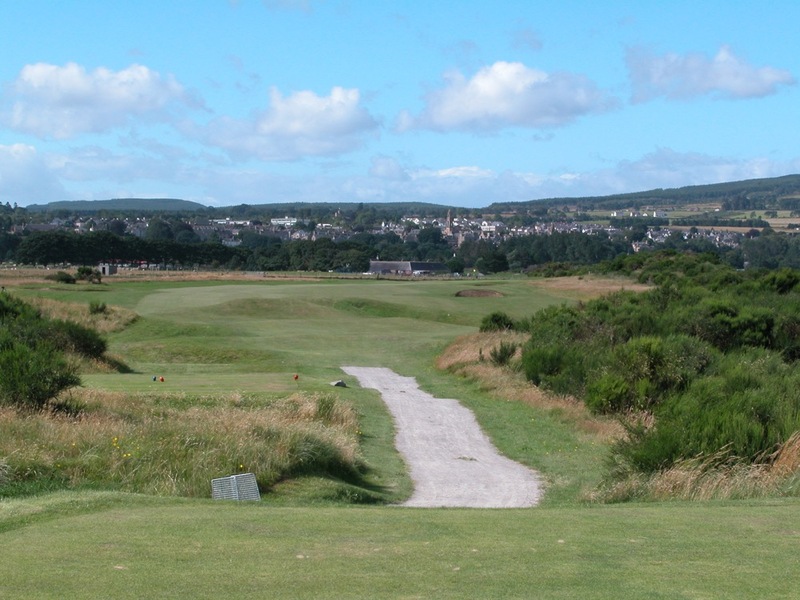 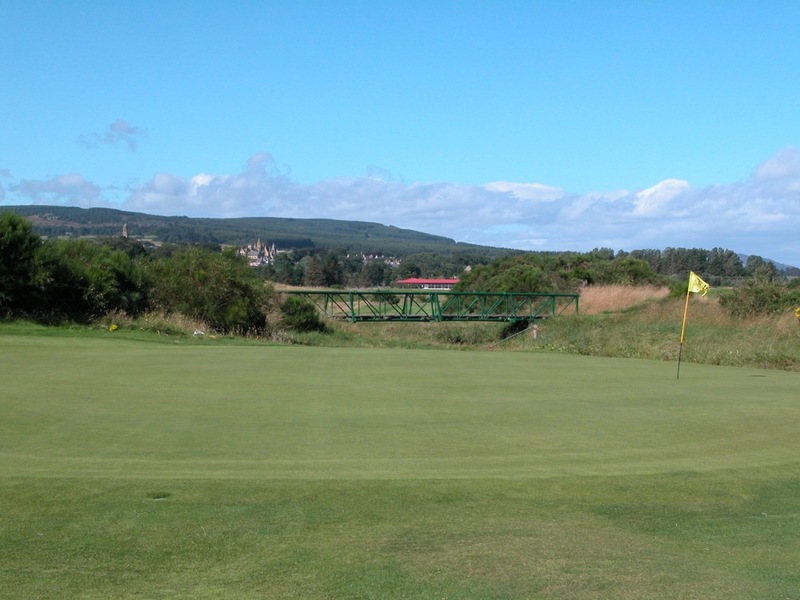 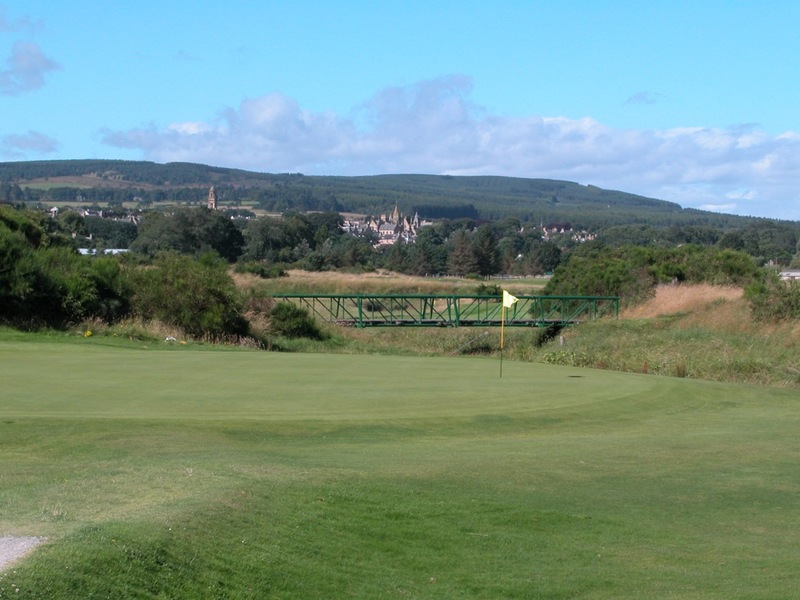 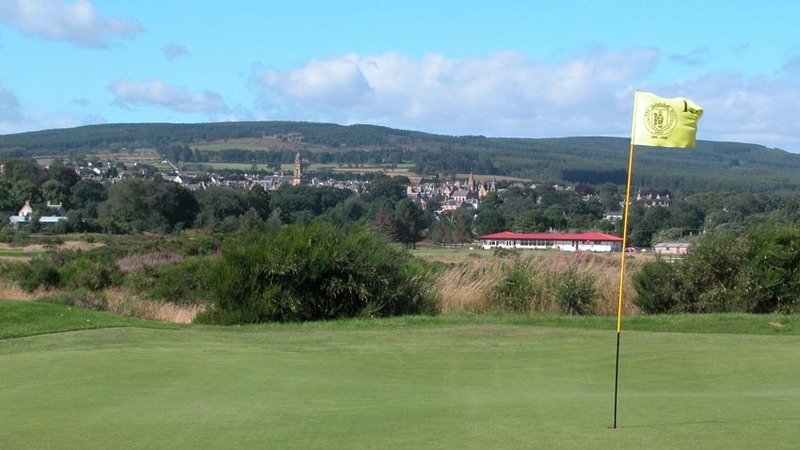 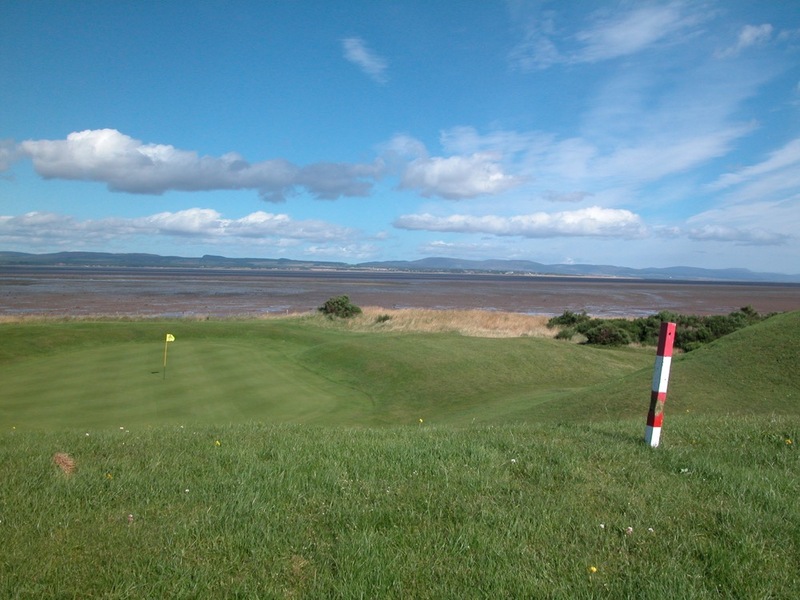 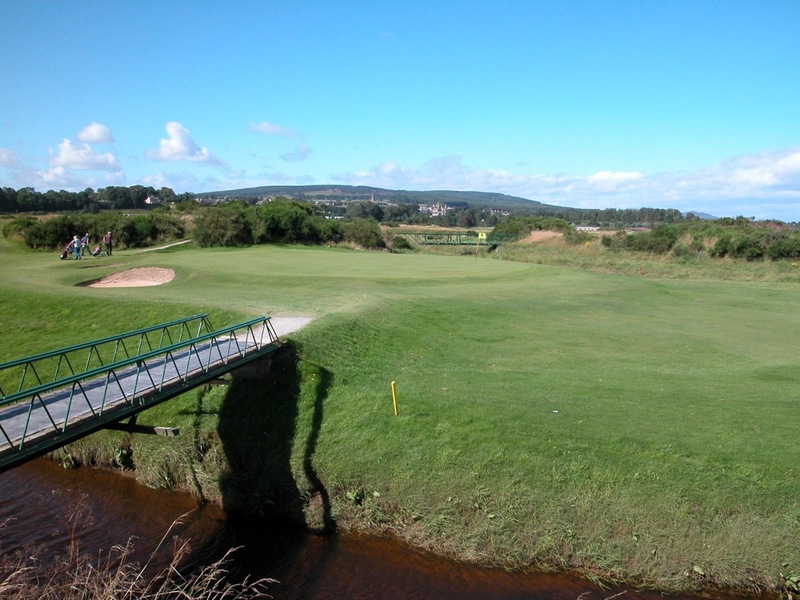 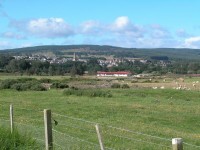 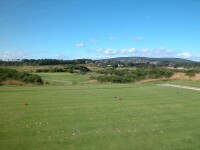 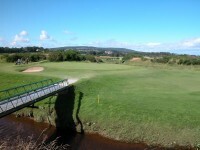 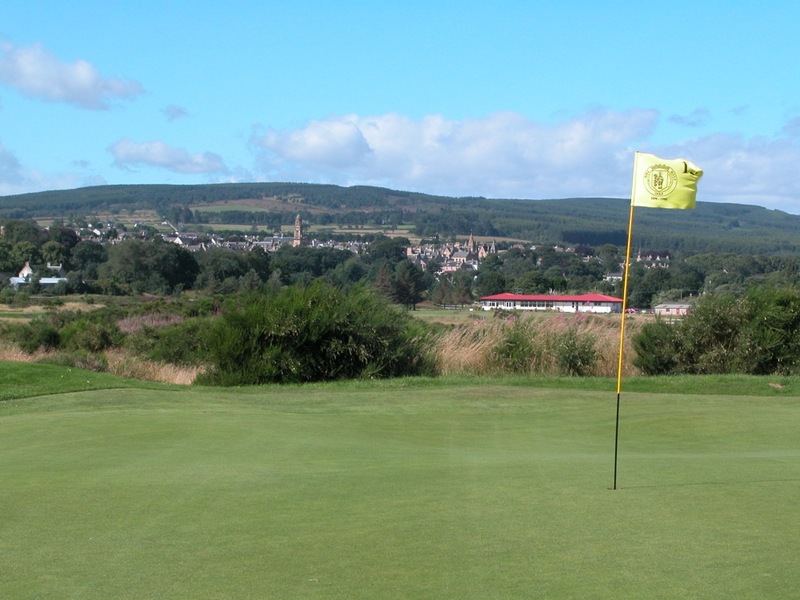 Tain Golf Club is a hidden gem worthy of similar accolades. 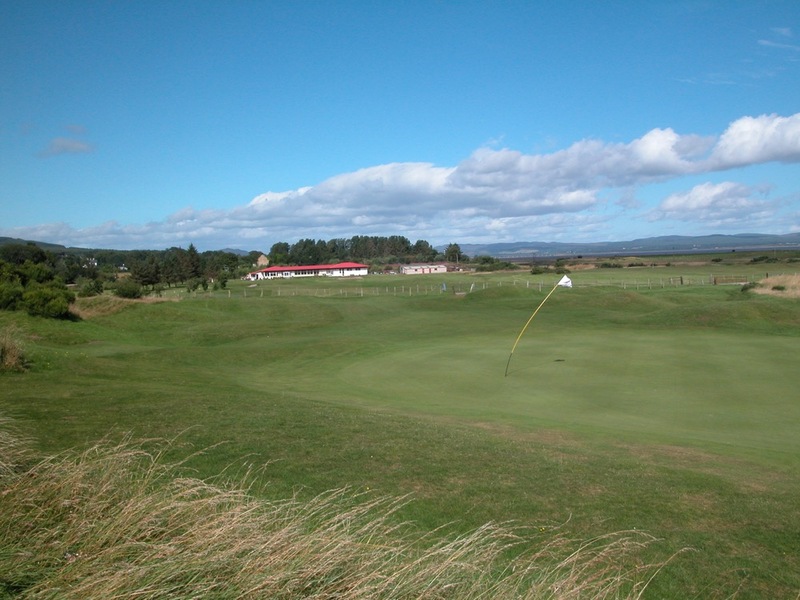 A very old-fashioned links, Tain Golf Club runs through penalizing gorse bushes, sandwiched between the mountains and beautiful spires of Tain on one side, and the sea on the other. 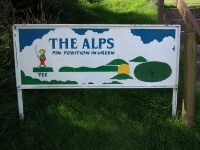 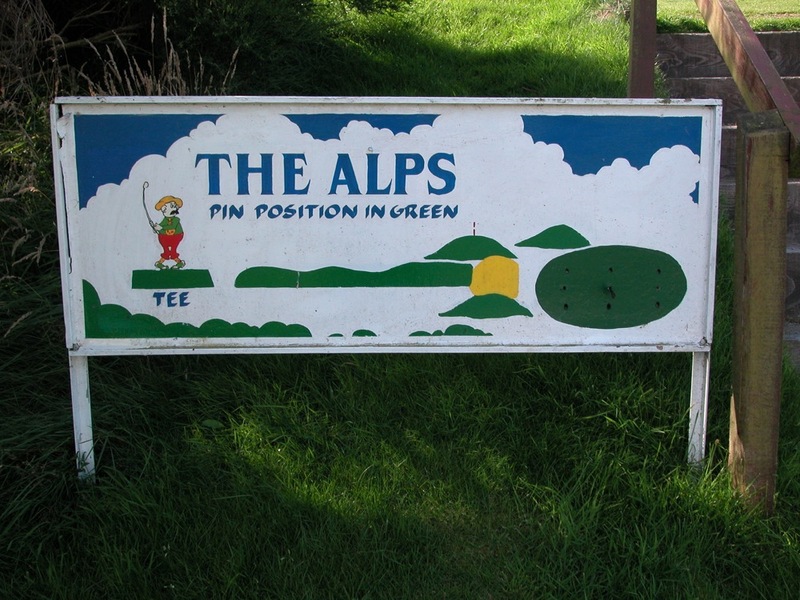 Tain Golf Club’s most famous hole is the 11th, “The Alps,” as historic and traditional a Scottish golf hole as can be found in Scotland. 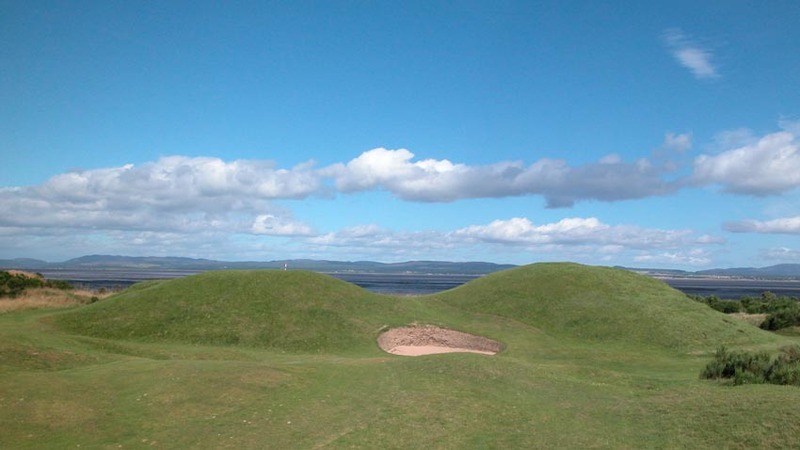 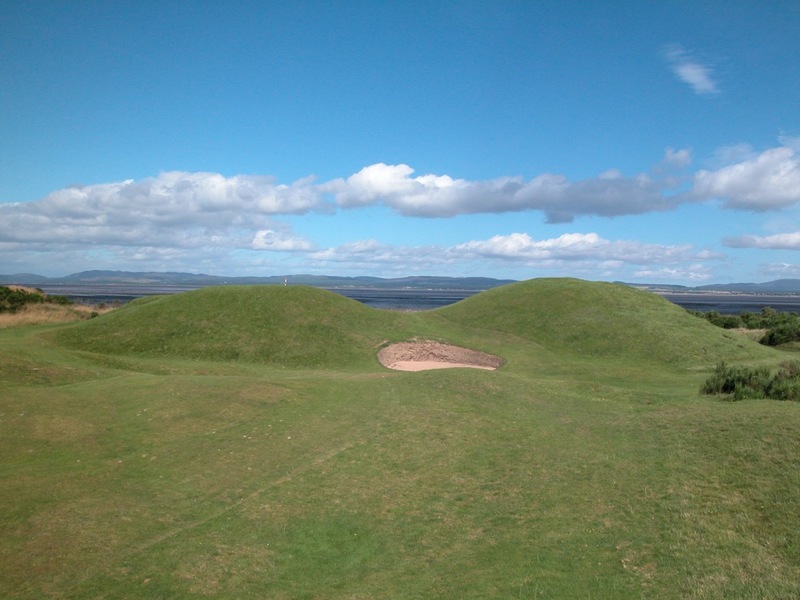 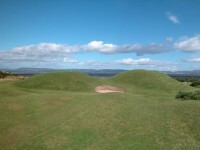 Heading straight for the sea, the second shot at Tain Golf Club’s 11th must carry two giant mounds guarding the green, with the approach completely blind, the kind of hole that would never be designed today. 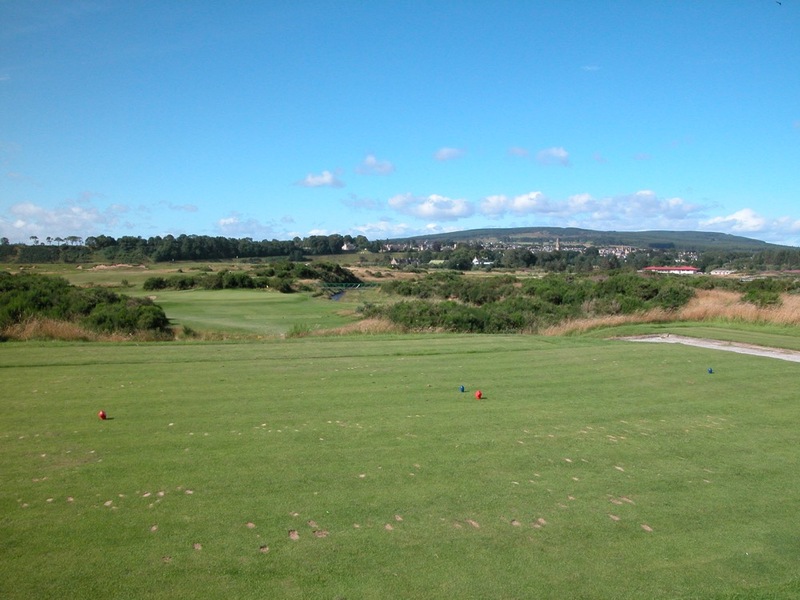 The 11th at Tain Golf Club is rivaled only by Prestwick’s Alps and Himalayas and Lahinch’s Klondyke and Dell holes in audacity! 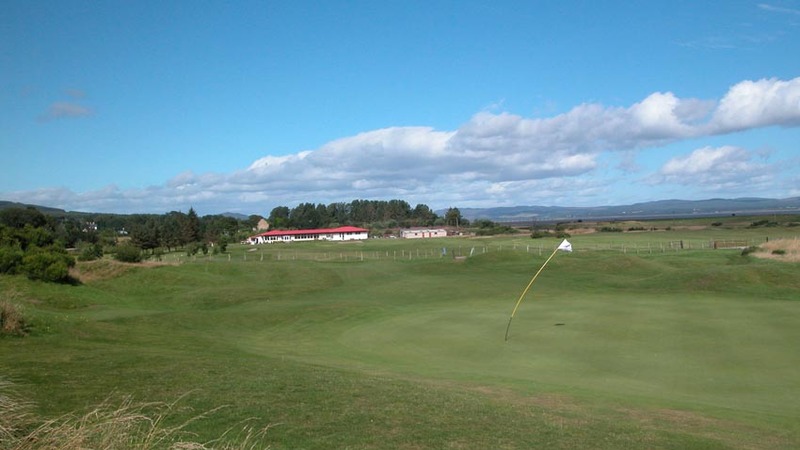 The rest of the Tain links and the nearby Glenmorangie Distillery notwithstanding, it alone justifies a visit to Tain Golf Club during your Scottish Highlands Golf Tour!